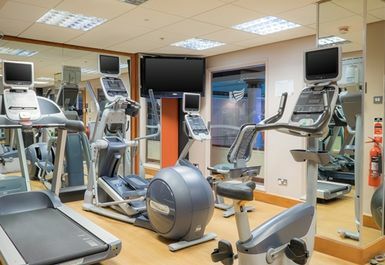 The Blackpool Hilton Health club is superbly located on the A584 North Promenade by Blackpool seafront perfect for those travelling from the train station or just passing through. 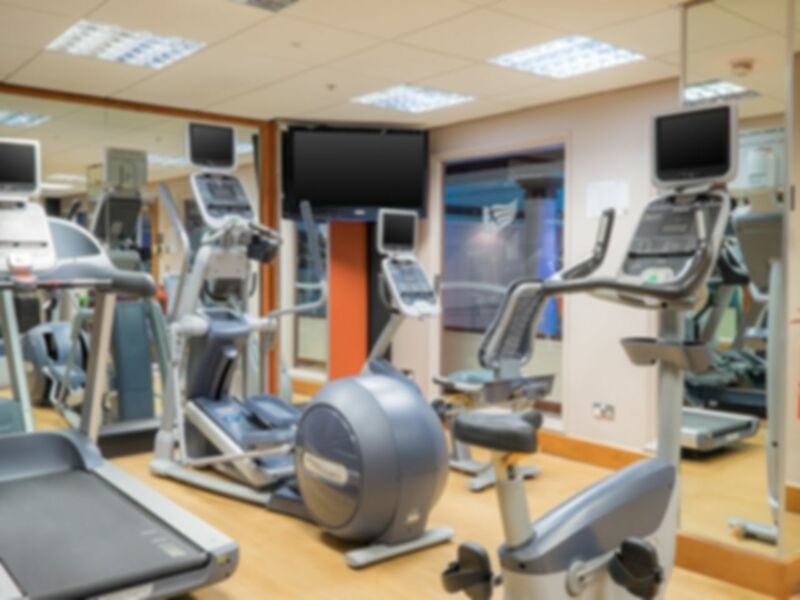 If you are in the mood for a workout, take advantage of the well-equipped fitness suite offering state-of-the-art cardio, strength and weights equipment. The friendly and helpful staff will be happy to show you around. 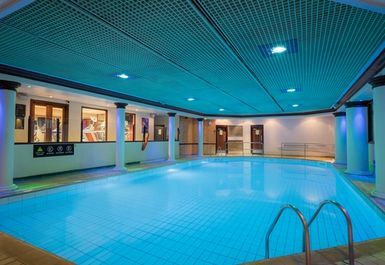 With a relaxing indoor swimming pool, Jacuzzi, Sauna, Steam this is a club where you can really unwind as well as get fit.